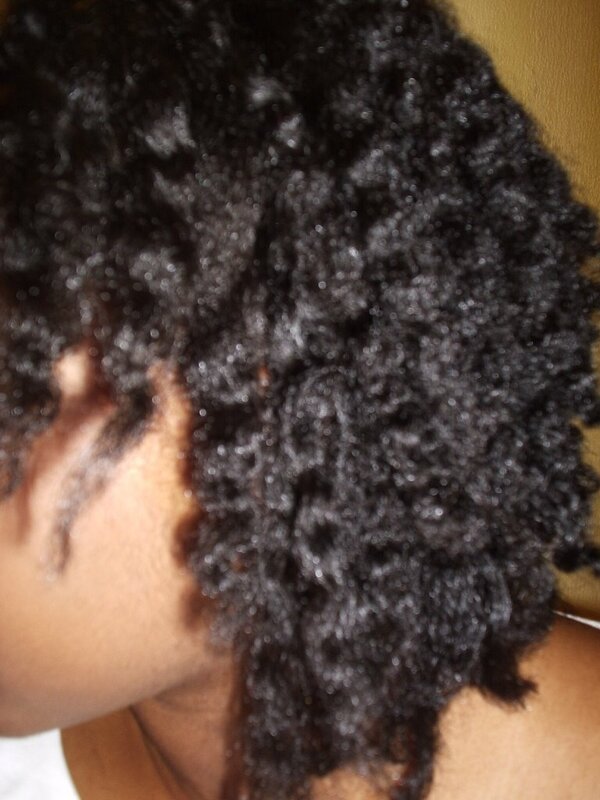 Since my hair was in need of some TLC from the micros i did the following….. I detangled my hair combing through ends to root. section at a time. Then i lavished my hair with Vatika as a pre-shampoo treatment. I left it on for half and hour. Then I shampooed with creme of nature shampoo. I have yet to find and alternative..suggestions are welcomed. Usually i use my Lush conditioner bar its a green one but cant remember the name off hand. I squeezed excess water from hair and sectioned it off into four sections and applied to each keracare essential oils, keracare moisturiser, glycerin (which i have found that i need to buy a vegetable based one) and castor oil. each item listed i only use a small amount as the water that is still in my hair helps to spread it through easily. Due to time constraints I had to use a blowdryer. I dont blow dry my hair straight. Hi there. I am half Indian and half black so my hair is of a strange in between type. 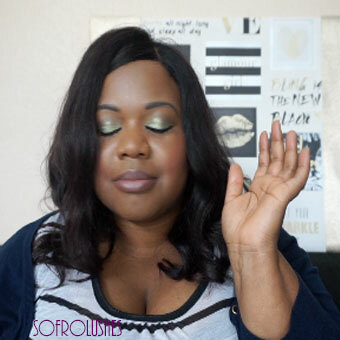 I tried to grow out my relaxer after my last child a year ago with disastrous results! It doesn;t need a relaxer on it and it can still be worn straight but since having my child, my hair went completely wack!! I wouldn’t straighten properly, it looked brown and dry when normally its black and shiny – so i ended up texturising it. It still didn;t work!!! SO i relaxed it again!!! And now my hair is part limp, part thick. Ive been using Amla for years on and off – do you recommend it for dry ends? I have long hair but strive for it to at least look healthy.